Last year, my friend Ty Bollinger traveled the globe to interview 100+ alternative doctors, scientists and survivors (including me! 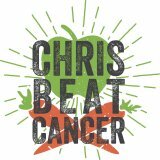 ), who have united to show the world how to prevent and heal cancer. 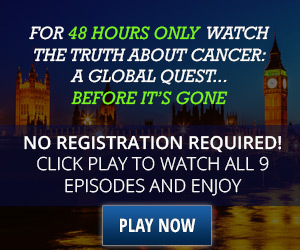 He put it all together in an incredible 9-part docu-series called The Truth About Cancer: A Global Quest. Over 5 million people have watched the series. If you missed some or all of it, I’ve got great news for you! The entire series is available to watch FREE online this weekend only: April 23rd-24th, 2016. This series packed with life-changing, life-saving information. Don’t miss it! « Does Cell Phone Radiation Cause Cancer?